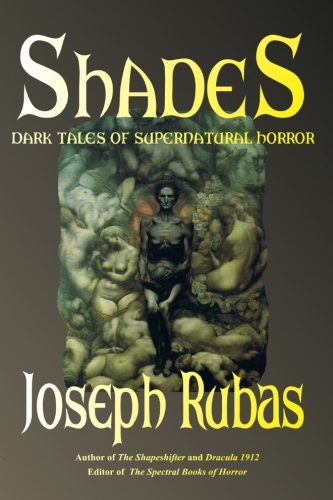 Just quote which book(s) you are interested in and say whether you would prefer an e-version, pdf or print copy. 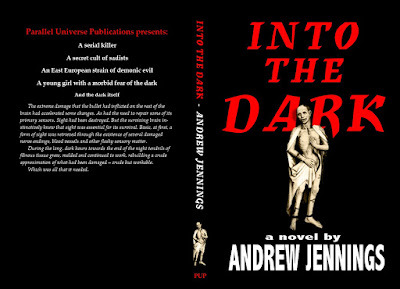 Andrew Jennings' horror crime noir novel Into the Dark is Parallel Universe's nineteenth book. 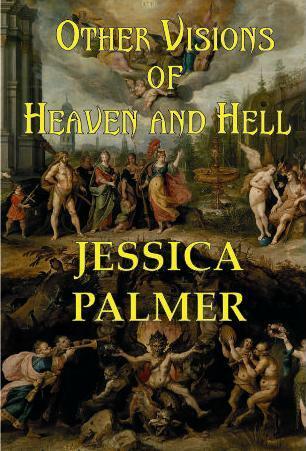 It is now available in papereback - and an ebook version will be available shortly. "There's a serial killer at loose in London. 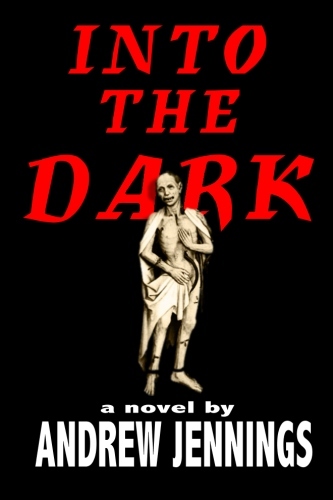 Janice, who has a chronic fear of the dark, stumbles into a relationship with the man who may secretly be the murderer. 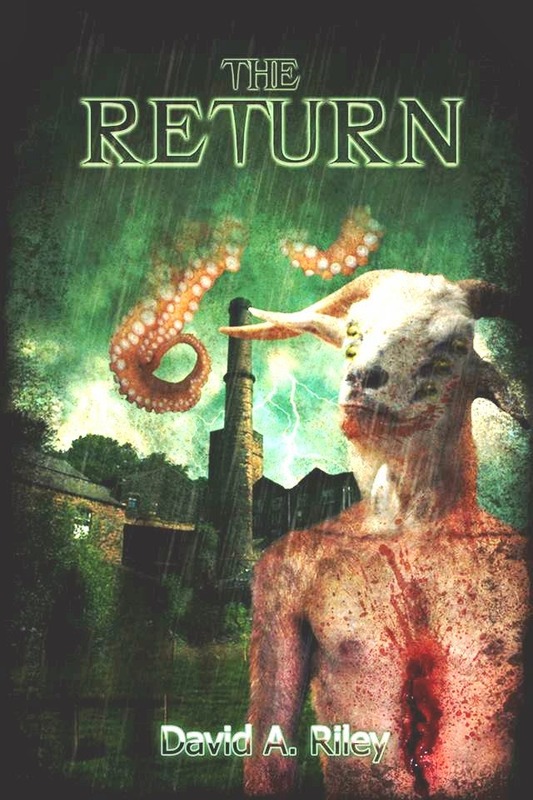 Neither know that in the North of England, in a place previously owned by his dead mother, activities are taking place that may unleash a horror that could spell the end of civilisation in Britain - an ancient evil that would make the activities of any serial killer look like child's play by comparison. 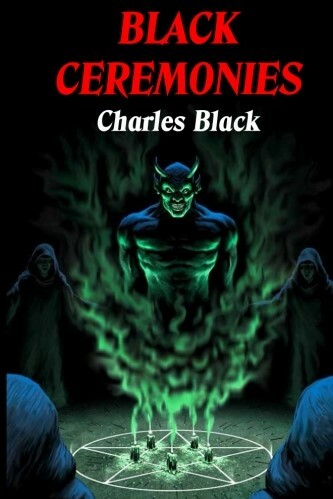 Could a psychotic killer be the only man capable of ending this?" Cirsova Magazine in the States is publishing a story by Adrian Cole and have offered him some free advertising space, which he has decided he would like to use for Tough Guys. 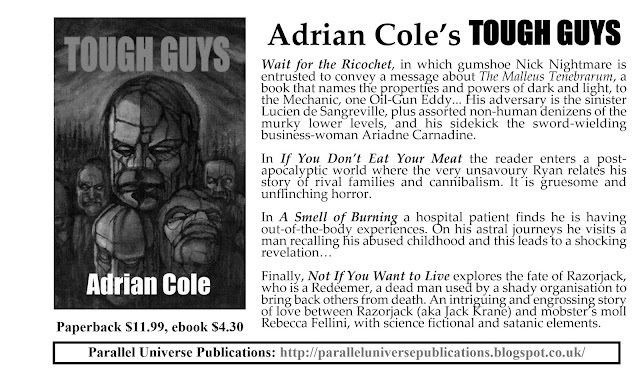 If any reviewers would like a free mobi copy of Adrian Cole's Tough Guys, which is now available as a paperback and ebook, simply send an email to paralleluniversepublications@gmx.co.uk. Adrian Cole's Tough Guys is now available as both a trade paperback and an ebook on amazon. 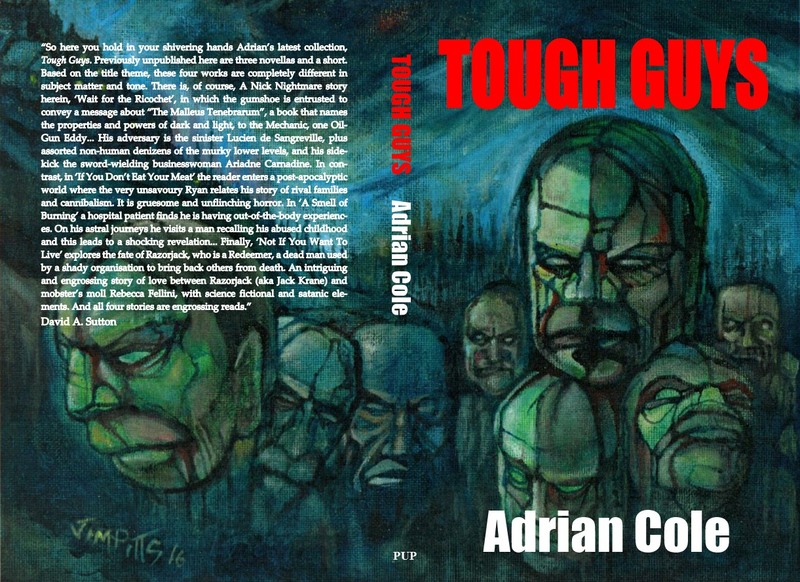 Paperback copies of Adrian Cole's collection Tough Guys are now available from Amazon. 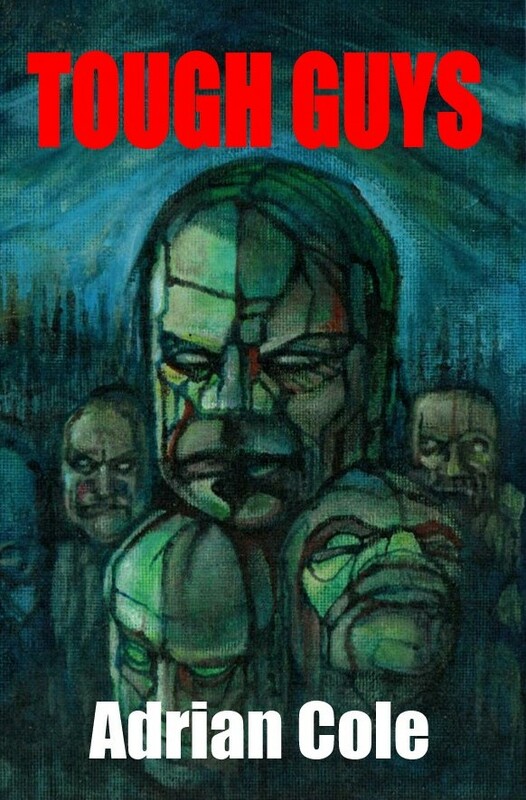 An ebook version will be available shortly. 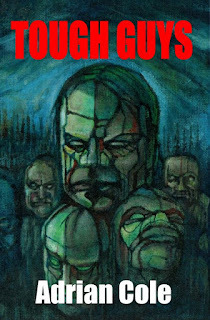 Adrian’s latest collection, Tough Guys, contains three previously unpublished novellas and a short. Based on the title theme, these four works are completely different in subject matter and tone. 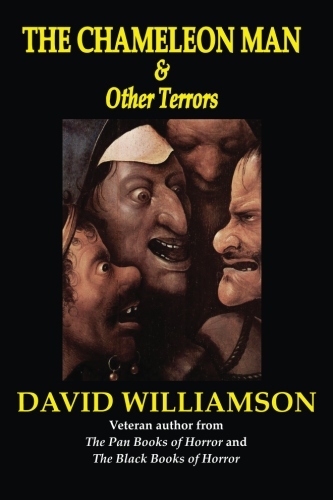 There is, of course, A Nick Nightmare story herein, ‘Wait for the Ricochet’, in which the gumshoe is entrusted to convey a message about “The Malleus Tenebrarum”, a book that names the properties and powers of dark and light, to the Mechanic, one Oil-Gun Eddy... His adversary is the sinister Lucien de Sangreville, plus assorted non-human denizens of the murky lower levels, and his sidekick the sword-wielding business-woman Ariadne Carnadine. 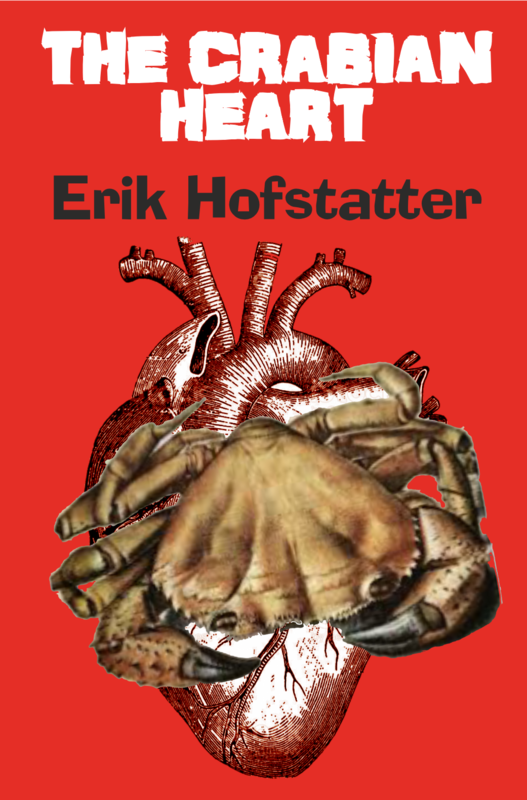 In contrast, in ‘If You Don’t Eat Your Meat’ the reader enters a post-apocalyptic world where the very unsavoury Ryan relates his story of rival families and cannibalism. It is gruesome and unflinching horror. 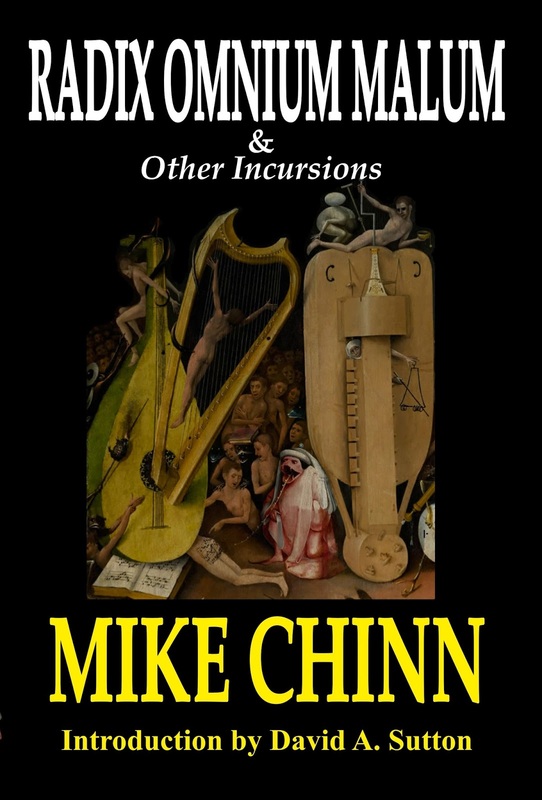 In ‘A Smell of Burning’ a hospital patient finds he is having out-of-the-body experiences. 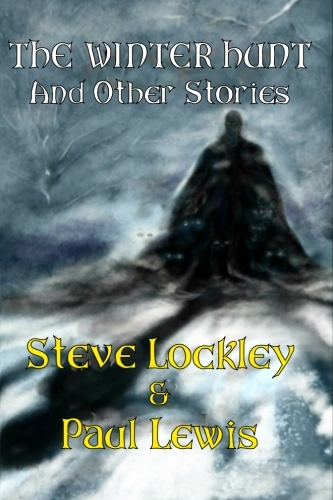 On his astral journeys he visits a man recalling his abused childhood and this leads to a shocking revelation... 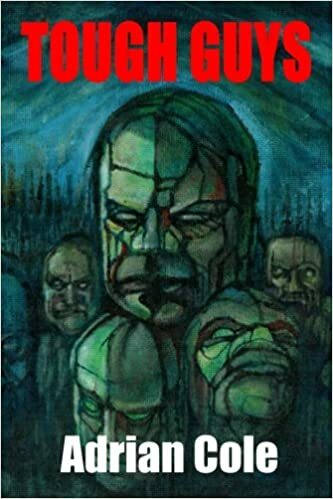 Finally, ‘Not If You Want to Live’ explores the fate of Razorjack, who is a Redeemer, a dead man used by a shady organisation to bring back others from death. 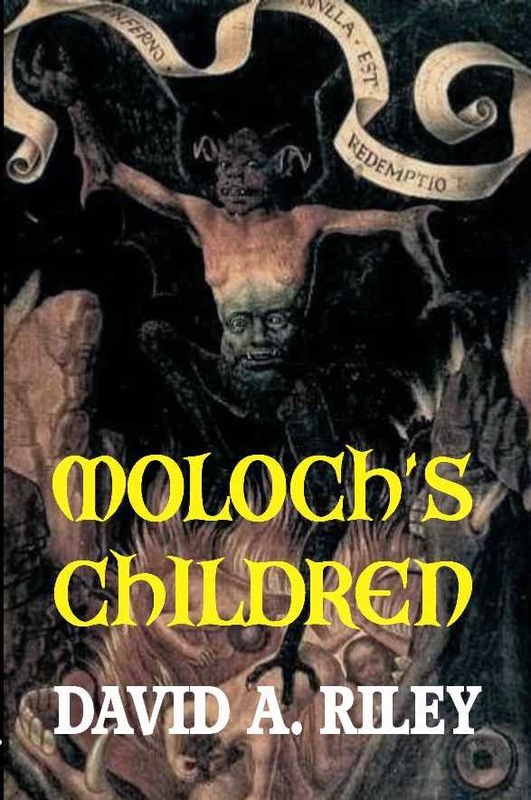 An intriguing and engrossing story of love between Razorjack (aka Jack Krane) and mobster’s moll Rebecca Fellini, with science fictional and satanic elements. We'll have stocks of our own at Parallel Universe shortly. 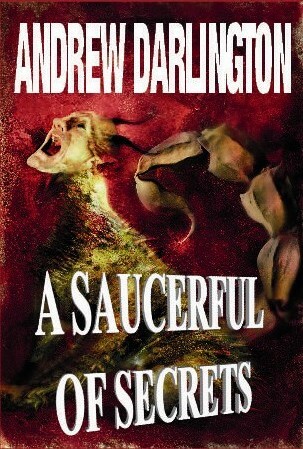 We'll also be launching this book at Fantasycon in September, when Adrian Cole will be present. The proof copy for Adrian Cole's Tough Guys arrived today - and it looks great. 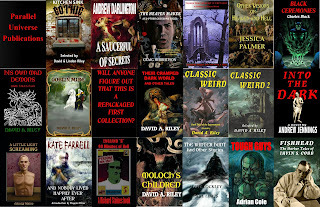 Jim Pitts' wraparound cover artwork looks really good. 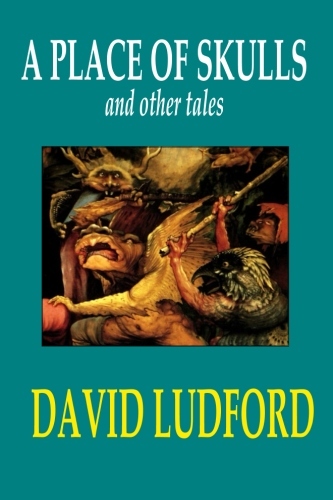 The book also boasts an in-depth introduction by David A. Sutton. 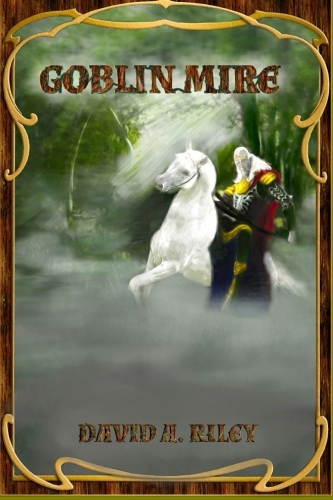 The book is set to be launch at FantasyCon at Scarborough in September. 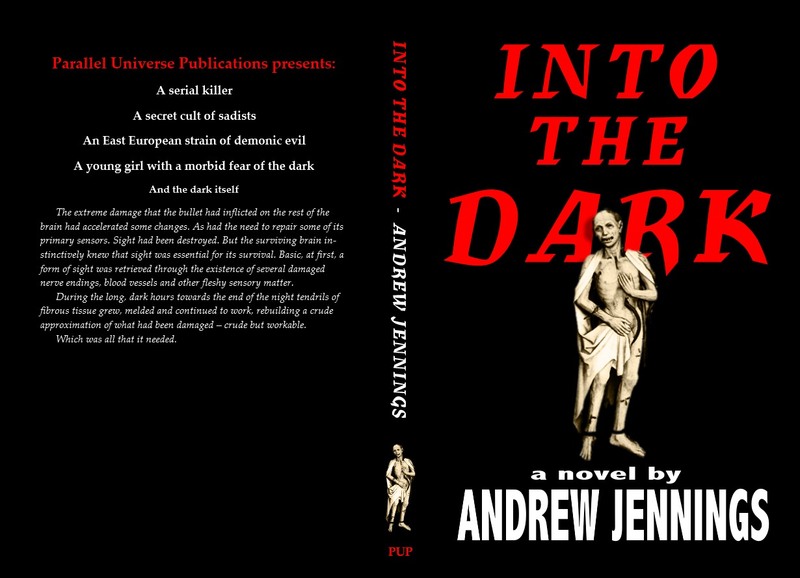 A new novel, Into the Dark by Andrew Jennings will be published shortly by Parallel Universe Publications. 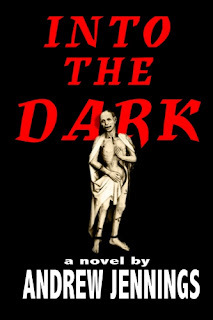 Into the Dark is a crime noir horror story about a serial killer and an evil menace from Europe's darkest past. 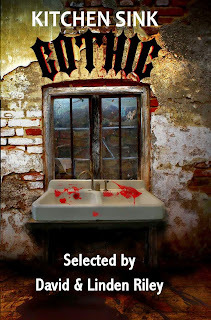 Stuart Conover gave Kitchen Sink Gothic a great review on the Hellnotes website. 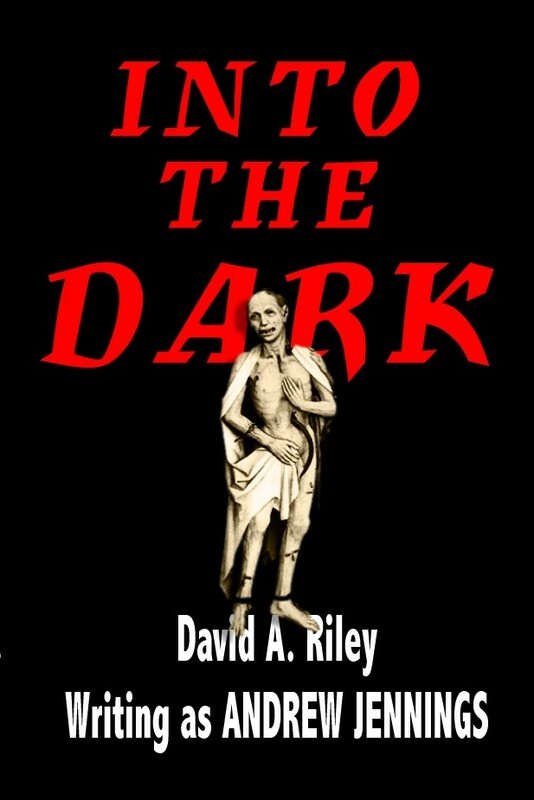 "In Kitchen Sink Gothic, David and Linden Riley have put together a dark and gritty horror- and humor-filled anthology which was an absolute blast to read. 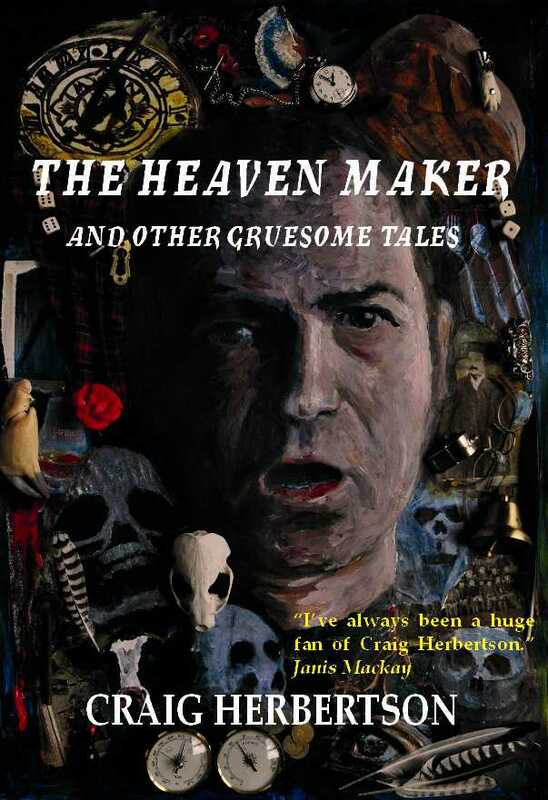 In its pages there are 17 stories with a Gothic tint to them which focus primarily on the working class. 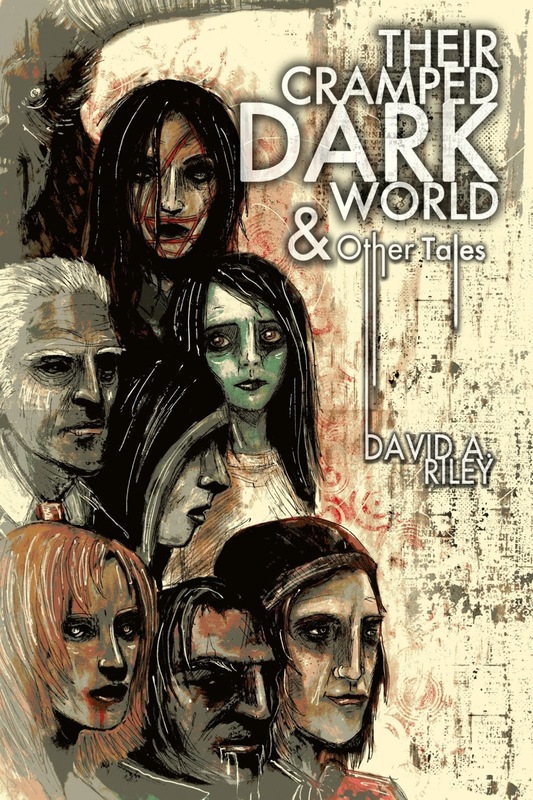 It is a twisted mix of tales that if you were to read the descriptions one by one wouldn’t seem to fit together and yet the Riley’s have proven they know exactly which story works with the next. While not every story is a gem, there isn’t a single failure in this book that makes me feel any of my time was wasted. As long as you’re in the mood for the strange and insane, that is. “Daddy Giggles” by Stephen Bacon, “1964” by Franklin Marsh, “Derek and the Sun-Spots” by Andrew Darlington, “Black Sheep” by Gary Fry, “Jamal Comes Home” by Benedict J. Jones, “Waiting” by Kate Farrell, “Lilly Finds a Place to Stay” by Charles Black, “The Mutant’s Cry” by David A. Sutton, “The Sanitation Solution” by Walter Gascoigne, “Up and Out of Here” by Mark Patrick Lynch, “Late Shift” by Adrian Cole, “The Great Estate” by Shaun Avery, “Nine Tenths” by Jay Eales, “Envelopes” by Craig Herbertson, “Tunnel Vision” by Tim Major, “Life is Precious” by M. J. Wesolowski, and closes out with “Canvey Island Baby” by David Turnbull. The more interesting reads for me included “Lilly Finds a New Place to Stay” which revolves around Lilly….finding a new place to stay. Only, things aren’t ever quite that simple now are they? Next up is “The Sanitation Solution” where one man’s bitter war with his ex makes for quite the disgusting read. 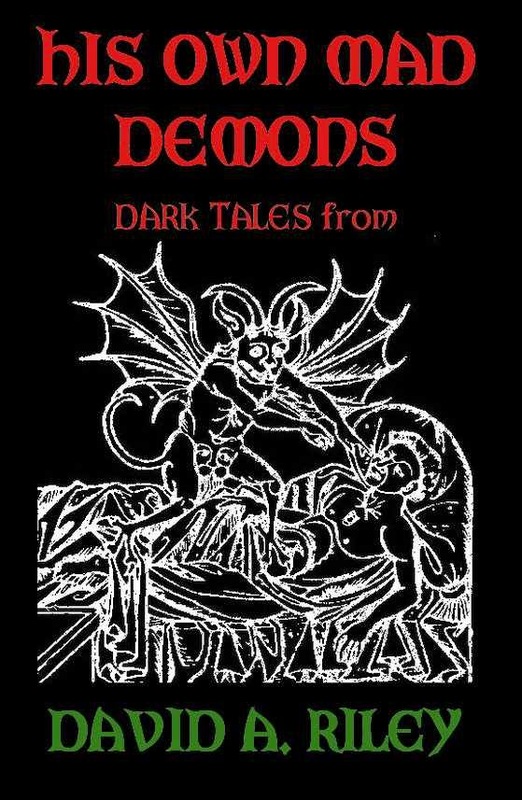 Finally, in “Envelopes” we’re given a different look into the world of the occult." 4.0 out of 5 starsElbow deep in the kitchen sink! 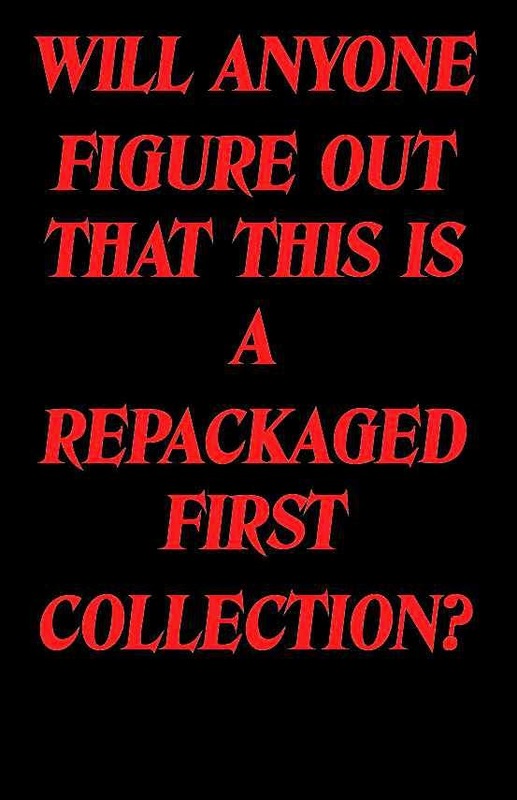 A worthwhile collection, if a little patchy in parts. But some gems; particularly "Derek Edge and the Sunspots" and Kate Farrell's "Waiting" - understated with a bitter twist in the tale. 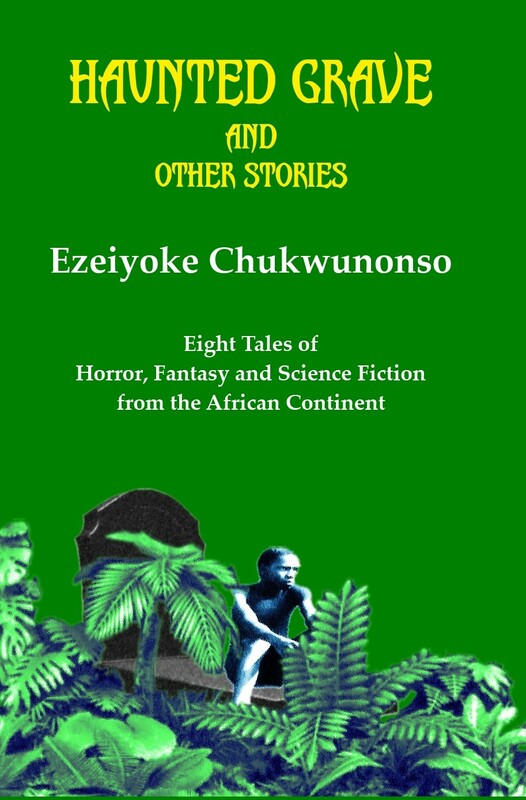 Really enjoyed this collection - the writing is of a high standard and some very unsettling stories. Definitely worth a read! 5.0 out of 5 starsThe Edge of Weird...and it's Amazing! There are 17 amazingly written stories that sometimes left me on the edge as I was reading. 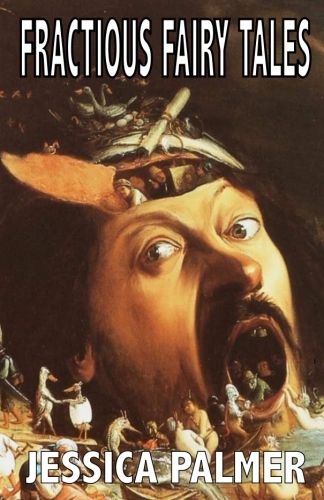 Some were weirder than others and some had those what-did-I-just- read moments. Each of them were unique in their own way and I loved every one of them. For me, the top 3 that I read over were, Lilly Finds a Place to Stay by Charles Black, Canvey Island Baby by David Turnbull and The Sanitation Solution by Walter Gascoigne. As always, I liked some of these stories a lot more than others, but there were none I didn't like at all. Some were rather mystifying to me, such as "Derek Edge and the Sunspots" "Up and Out of Here" and "Nine Tenths". "The Sanitation Solution" was ok but frankly didn't so it for me. My favorite of the lot was "Jamal Comes Home" with it's echoes of the Monkey's Paw at the conclusion. 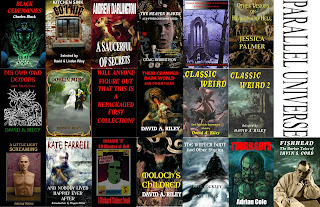 Also excellent were, in no particular order, "Black Sheep" "Lilly Finds A Place to Stay" (permanently) "Waiting" and "Envelopes" If you like horror and/or speculative short fiction, you can't go wrong here. 5.0 out of 5 starsit is that good. 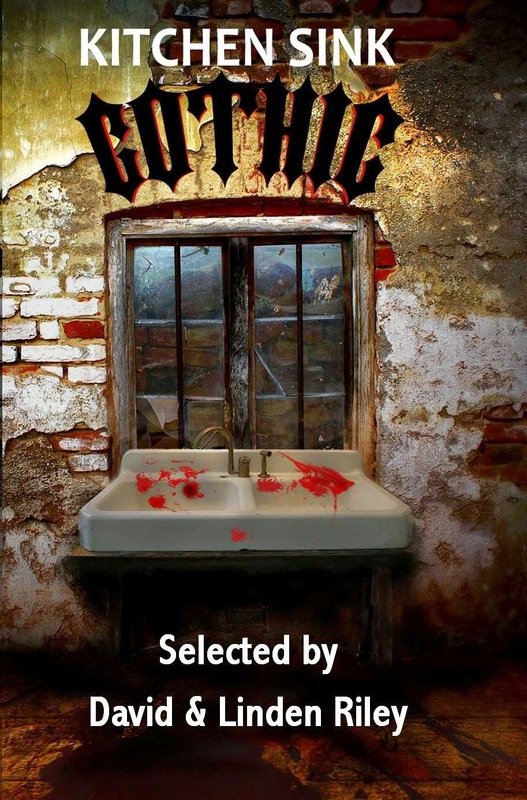 I just read the anthology "Kitchen Sink Gothic" and yes, I was blown away. 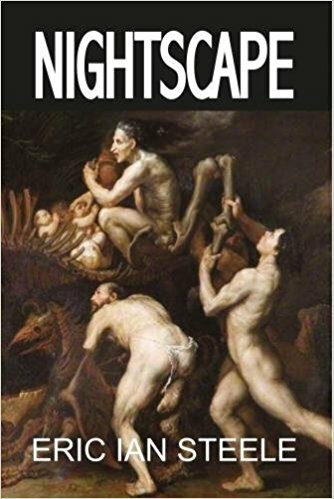 As a title interpretation, I can respectfully call this Working Class Gothic, as it is a strange and Gothic journey into the lives of the ordinary folk of our world, and not the social elite that populate much of literature's history. 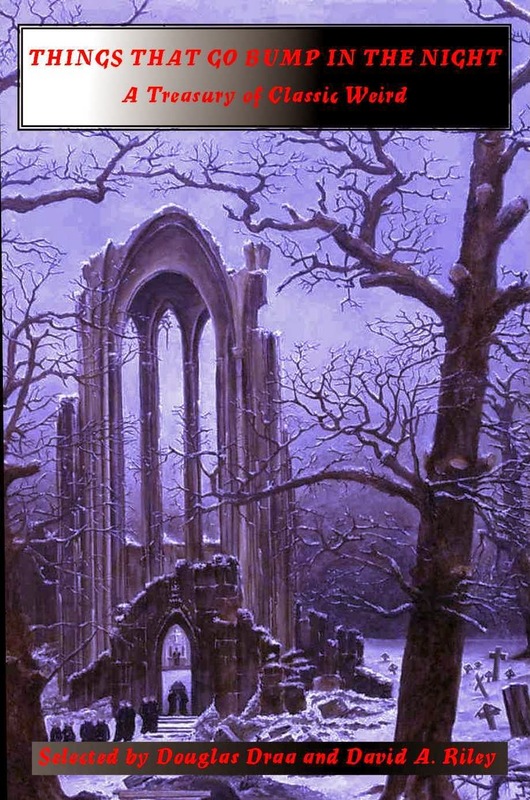 And it is here that Kitchen Sink Gothic's charms lie. 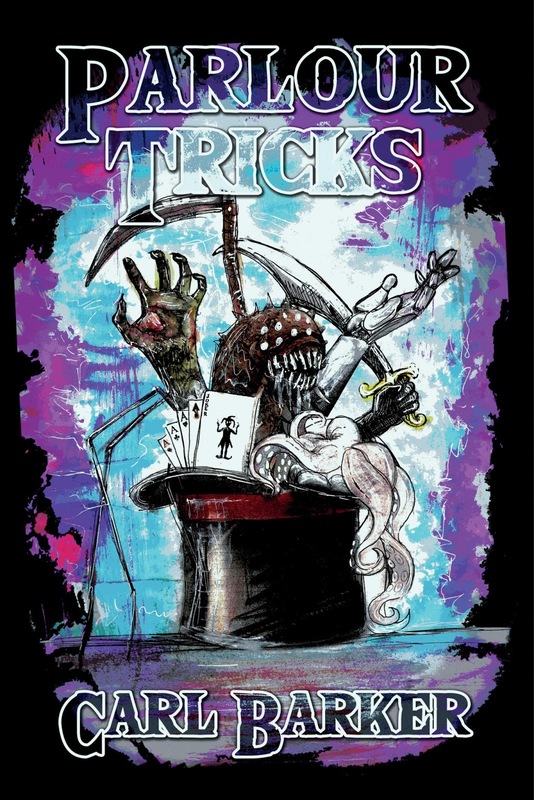 As a grab-bag of different tales, some surprise with their deviousness, and others shock with their arrogance, but all of them, each and every story in this clever and tasty collection, is sure to entertain. Heck, I think I'll pick it up and read it a second time now. Yes, it is that good. 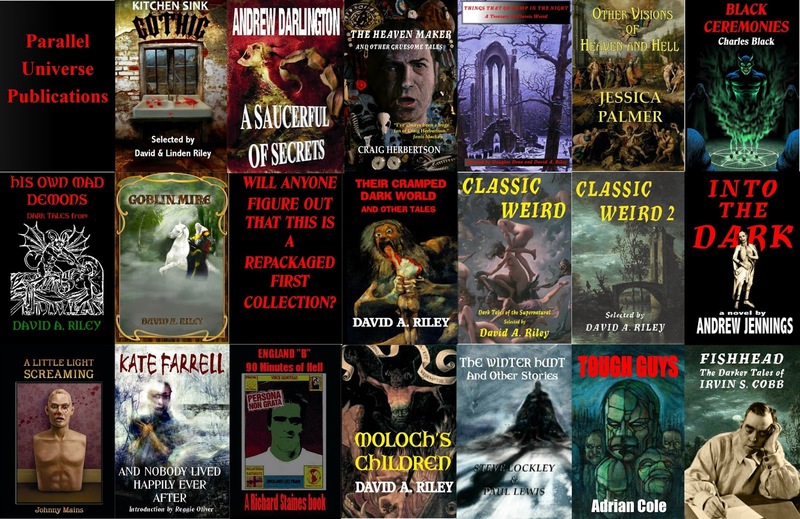 You can order any of our paperbacks direct from us. Check our ordering page. We can now reveal the wraparound cover artwork for Adrian Cole's collection of three novellas and one short story, Tough Guys, which will be launched at Fantasycon in September this year. 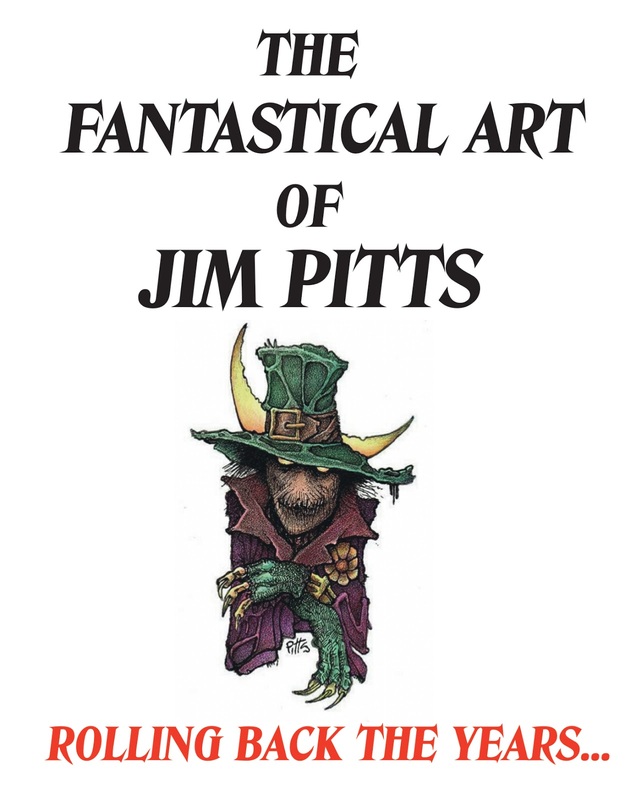 The artwork is by award-winning artist Jim Pitts and the collection has an introduction by David A. Sutton. 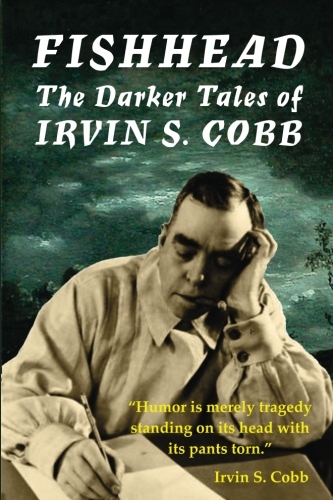 Fishhead: The Darker Tales of Irvin S. Cobb is nearing publication. 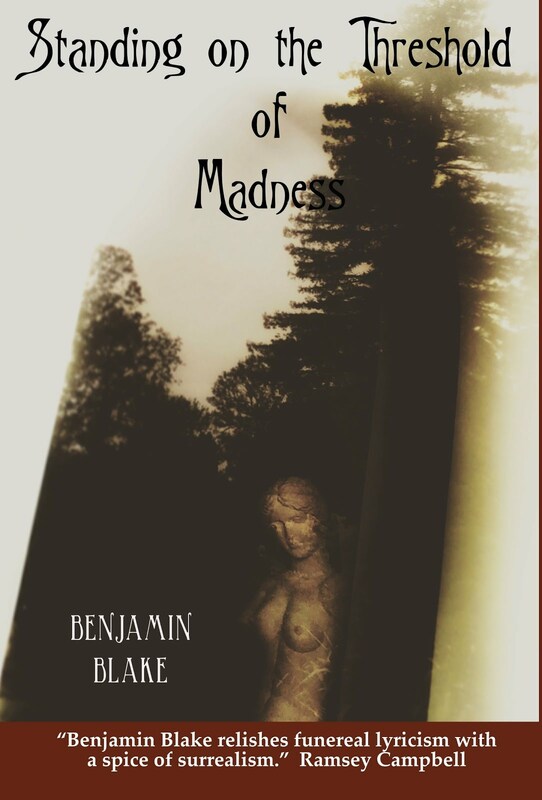 I am now waiting for the proof copy before printing begins.